Khakh, A. (October 11, 2017). 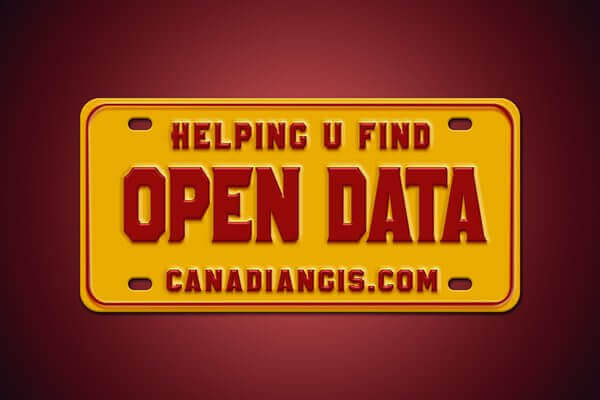 Value of Open Data. CODS17: City of Calgary, Calgary Municipal Building.